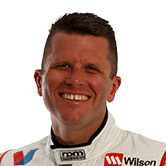 Supercars veteran Garth Tander believes qualifying should be split into two sessions at shorter circuits to avoid a repeat of recent near-misses with slower traffic. The qualifying issue was once again in the spotlight at the weekend as Scott McLaughlin blasted past nine slow cars on his Saturday hot lop before finally electing to back out. It followed an even sketchier scene earlier in the year at Barbagallo where Shane van Gisbergen took to the grass at high-speed to avoid a gaggle of slow Nissans. 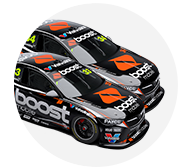 McLaughlin and van Gisbergen stressed at Ipswich that it’s up to the teams to both manage when to send their cars out and inform the driver of who is approaching. 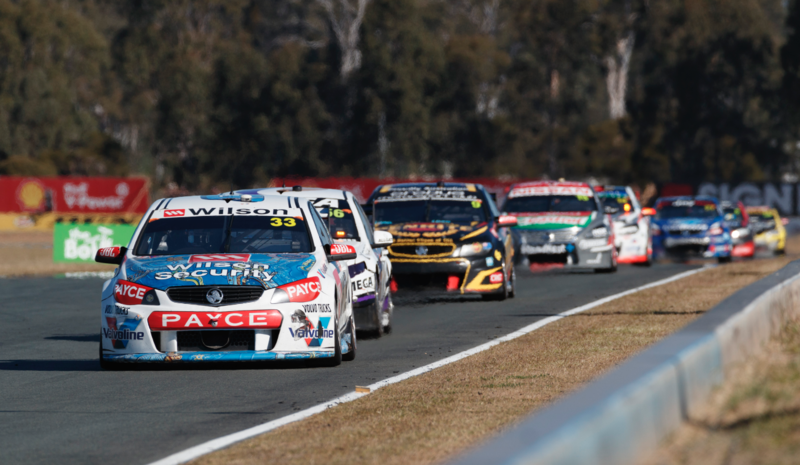 Inside Supercars polled a number of other drivers and engineers on the matter over the weekend, with varying opinions expressed. “I think tracks under a certain size, like Perth, Symmons Plains, here (Ipswich) and maybe a couple of others, we should split qualifying up,” Tander told the program. Team-mate James Moffat suggested that the current MotoGP system, which also splits up the field into different sessions, should be looked at. The format sees the top 10 riders from final practice automatically progress to Q2, while the rest battle it out in a Q1 session for two remaining Q2 places. Split qualifying, based on upper and lower 50 percent times from practice, has been used in both the main and Dunlop Super2 Series in the past. It was dropped from both tiers, however, due to complaints that the first session was almost always disadvantaged by the evolving track conditions. McLaughlin’s engineer at Shell V-Power Racing, Ludo Lacroix, took the blame for Saturday’s scenario and joined those suggesting teams must manage with the current format. “I blame myself for putting him in that position,” he said. “It is very difficult for us in the middle of the pitlane to get a clean track. There’s always somebody at the front and somebody at the back. We tried something (going out early). Three drivers were penalised for impeding others on Sunday, with Lee Holdsworth the most high-profile offender after holding up Craig Lowndes at the final corner. Every circuit has a specified 'go point' for starting qualifying laps which is recommended, but not mandatory, on the grounds that it would be very hard to police. Supercars commentator and Inside Supercars panellist Neil Crompton added his thoughts on the qualifying situation, noting that it’s not a new issue. “It’s been happening for decades, I don’t know if there’s much you can do about it,” he said. “The rule says don’t impede, so the onus is on the teams to keep the drivers informed. “It’s a very, very difficult thing and the more you try and write a regulation the harder it gets because the law of unintended consequences kicks in. “If you split the sessions and one is wet and one is dry, or they start carping about one session was faster than the other…. “You’ve got to self-regulate and manage it. If you’re on the track you’ve got to keep an eye on the mirror and if you’re on the radio you’ve got to keep everybody informed.